Online gaming industry is booming in India and it is touted to be a multi-billion dollar industry in India very soon. There are many gaming industries that have sprung up in the recent past and have made rapid inroads in the Indian market. 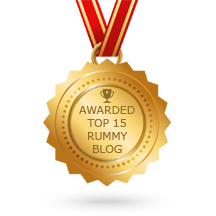 Of all the games that have made inroads in India, rummy stands apart as a clear winner. 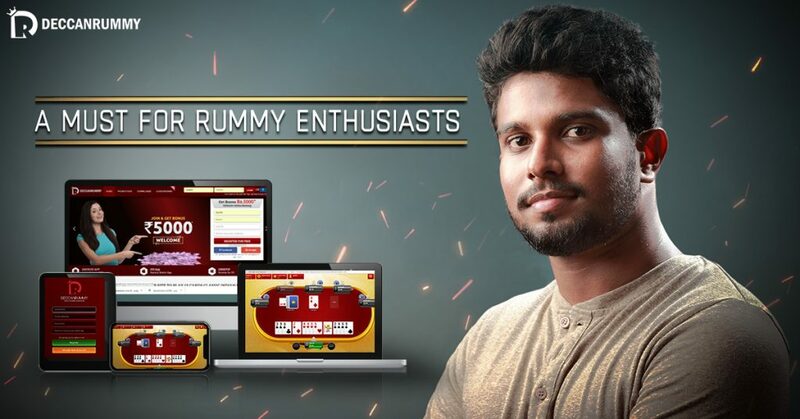 This is pretty evident from the number of players who rush to join those rummy sites and download rummy mobile app. 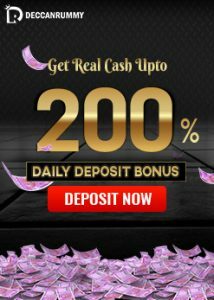 Play multiple rummy variants like points rummy, pool rummy, and deals rummy with your friends, family and with other players across India. 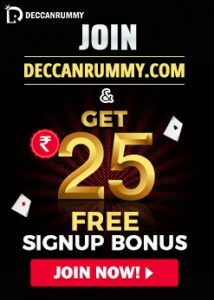 Also, a broad range of articles related to online gaming are available in DeccanRummy’s blog. Their blog can be termed as the hub of knowledge when it comes to online gaming. 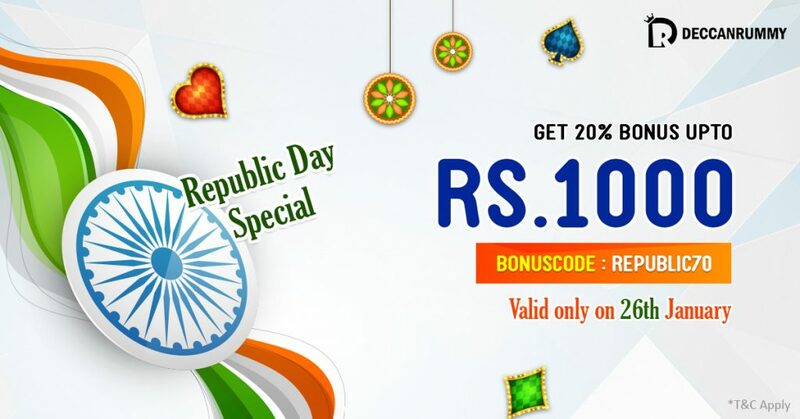 On this day, flag hoisting and military parades are conducted all over the country. The grandest parade of them all by the armed forces is conducted at Rajpath. The President of India, presides over the ceremony and a foreign head of state is chosen as the Chief guest. The day begins with Prime Minister laying a wreath at Amar Jawan Jyoti to honour the martyrs. After that there’s a 21 gun salute, followed by unfurling of the National Flag and singing of the National Anthem. Bravery awards to citizens and Gallantry Awards such as Param Vir Chakra, Ashok Chakra and Vir Chakra are conferred upon officers/personnel of the Armed Forces, on this day. A vibrant parade consisting of a tableau of different states showcasing their heritage is conducted. All said, it’s another occasion to remember the sacrifices and selfless efforts of the martyrs and the living legends who are keeping our country safe.